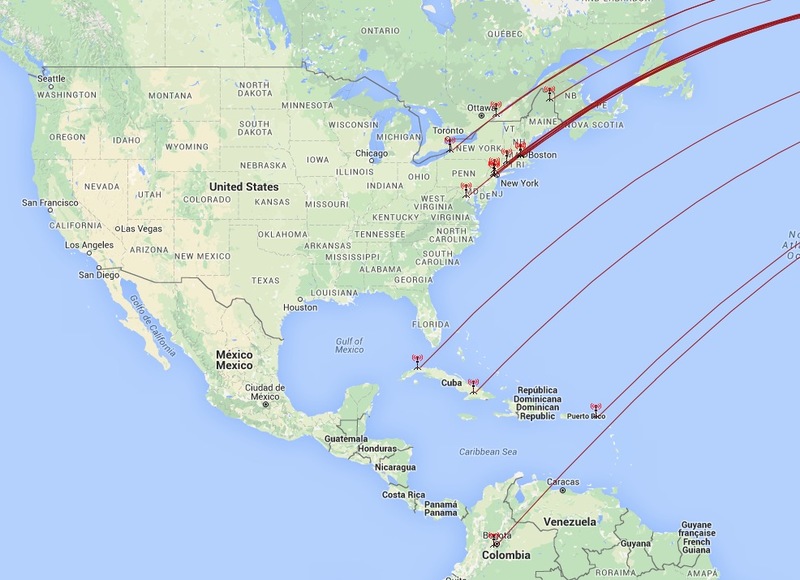 Great verification for my 2012 report: WDHP 1620, Frederiksted, Saint Croix, U. S. Virgin Islands. Reception: 1620 kHz, March 29, 2012, 03.00 UT, WinRadio G33 Excalibur Pro/CSO, 200 mt Beverage. EDXC BC country # 193. 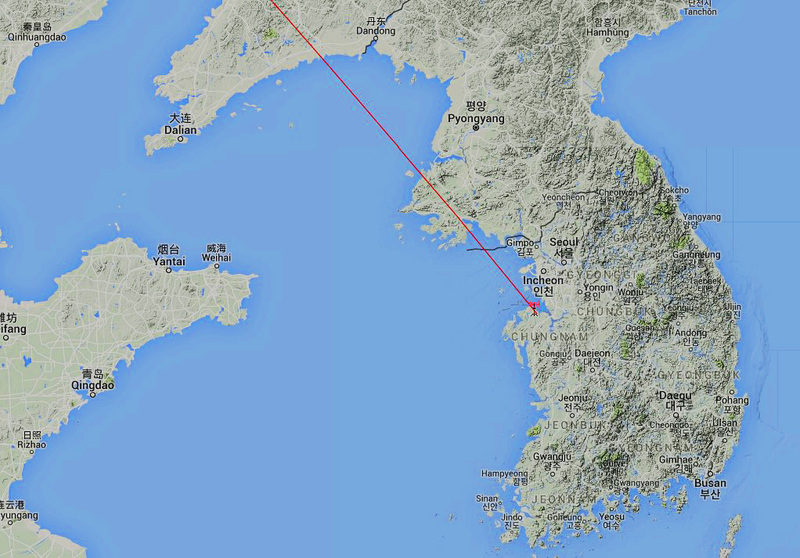 HLCA KBS Radio, broadcasting from Dangjin, South Korea on mediumwave 972 kHz. Reception: 27. 09.15, 1710 UT, WinRadio Excalibur PRO, Hari 78 mt. Windom. 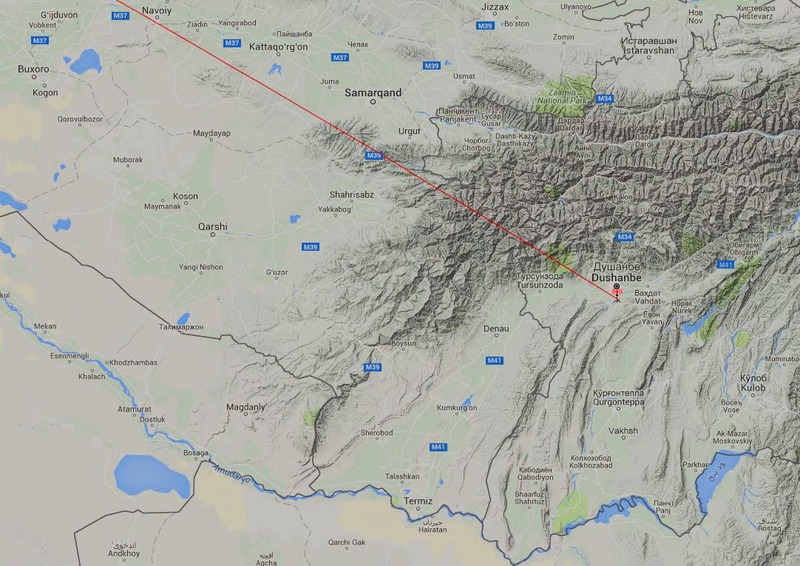 NHK Radio Japan broadcasting via relay in Dushanbe, Tadjikistan on 927 kHz. Reception: 26. 09.15, 1720 UT, WinRadio Excalibur PRO, Hari 78 mt. Windom. 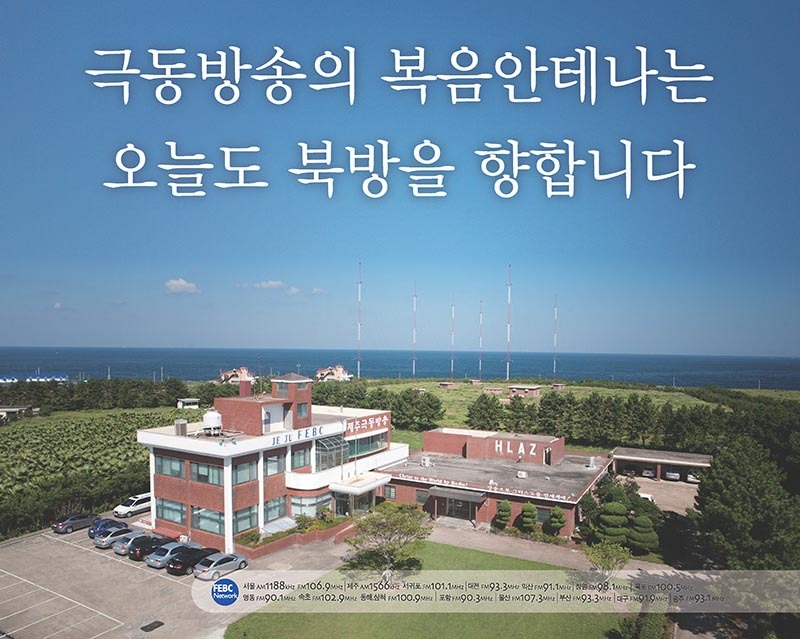 Radio HLAZ broadcast from the Isle of Jeju in South Korea on 1566 kHz. 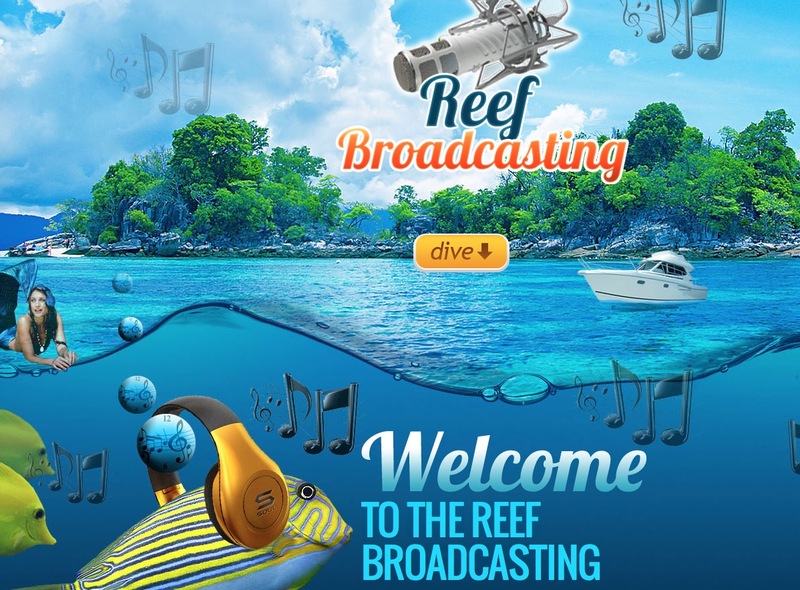 Reception: 26.09.15, 17.00 UT; WinRadio Excalibur PRO, Hari 78 mt. Windom. All logs via via CSVUserlistBrowser. 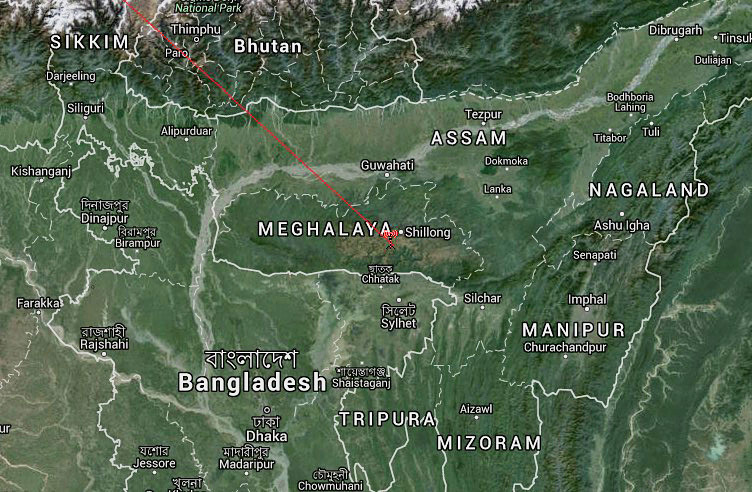 AIR Shillong on 4970 kHz, 16.00 UTC with AIR Northeast Service and pop music. WinRadio Excalibur PRO, Hari 78 mt. Windom. 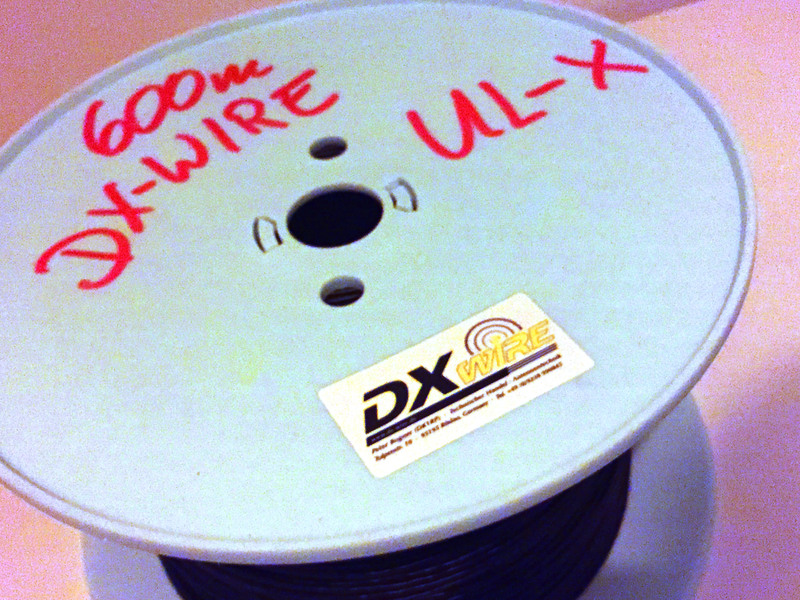 DX-WIRE UL, where they use twice as much aramid fibers in center. Therefore this litz has a very high breaking load of 120kg combinend with a minimum weight. Perfect for my Reversible Beverage project. Thanks to Peter Bogner, DK1RP from DX-Wire.